HAPPY AUGUST! As the temperatures increase, our appetites decrease. Check out the light salad recipe this month. We are happy to announce a new retailer in Gulfport, The Mermaid Bay Mercantile. Join us for Artwalk there on Aug 5th. 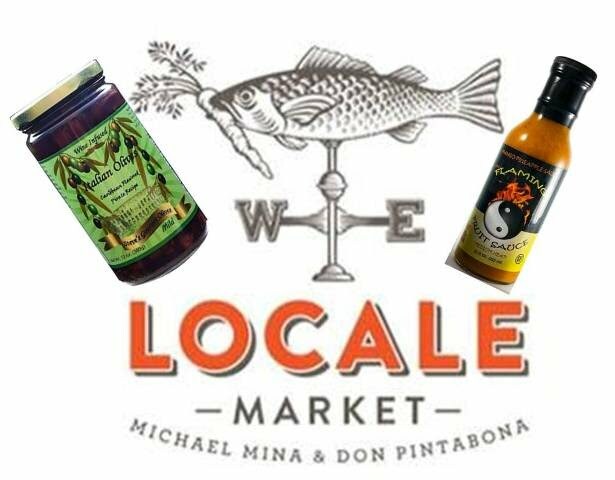 We are blessed to have so many great local brands in Tampa, and we will be working with several of them in the coming months. Stay cool, we will survive another August, and don't forget about the Summer Olympics starting this weekend. Go USA! 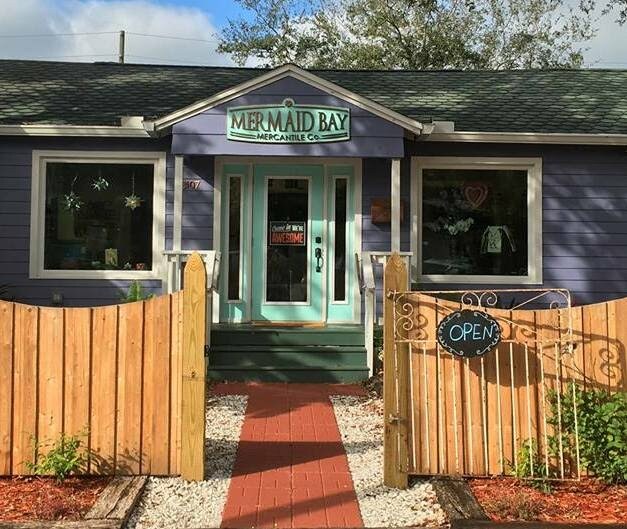 Mermaid Bay Mercantile is a creative & inspiring new gift shop in downtown Gulfport. Proprietor Andrea Farnum hand picks her one-of-a-kind artwork, vintage accessories, jewelry, gifts & gourmet foods. She focuses on local & small batch to give you a unique shopping experience in this beautiful cottage right on Beach Drive. 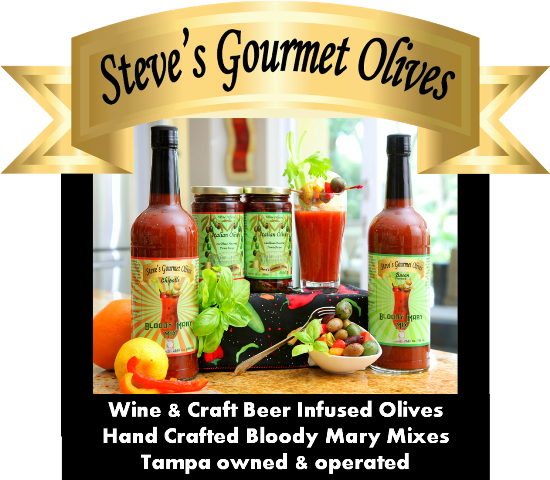 Join us for 1st Friday Artwalk on Aug 5th, 6 - 8:30 for wine, Steve's Gourmet Olives & Out of the Weeds artisanal salad dressings. Light & fresh salad for those hot summer days.